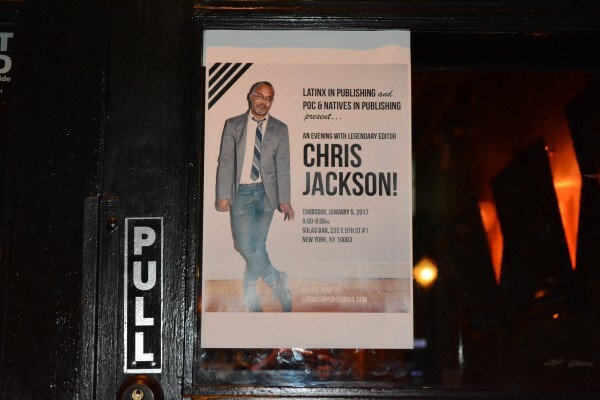 Latinx in Publishing and POC & Natives in Publishing celebrated the legendary editor Chis Jackson on January 5 in New York City. 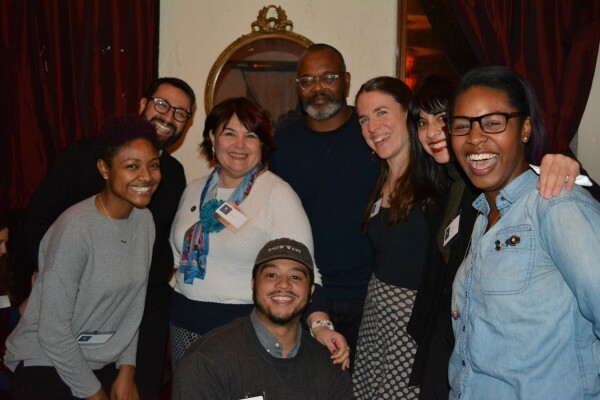 Latinx in Publishing and POC & Natives in Publishing celebrated the legendary editor Chis Jackson on January 5 in New York City at the Solas Bar. Jackson is the Vice President, publisher and editor-in-chief of One World, a just relaunched imprint of Random House. 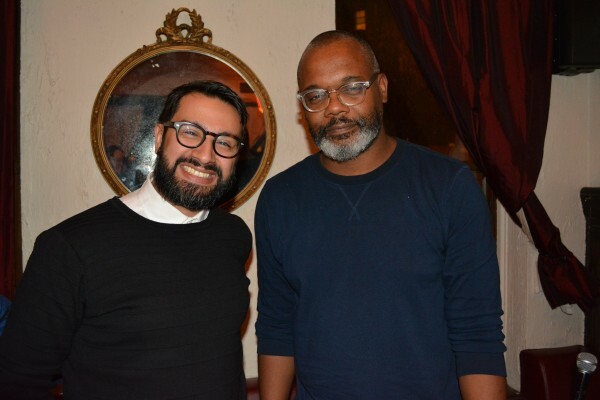 Previously, he was an executive editor at Spiegel & Grau from its founding in 2006, where he edited prize-winning and best-selling authors including Trevor Noah, Ta-Nehisi Coates, Bryan Stevenson, Eddie Huang, Jill Leovy, Matt Taibbi, Victor LaValle, Mat Johnson, and Jay Z. The event was moderated by Latinx in Publishing steering committee member Antonio Gonzalez. A good time was had by all. L. to r.: Antonio Gonzalez, moderator and Chris Jackson. L. to r. LxP steering committee: Saraciea Fennell, Antonio Gonzalez, Maria Ferrer, Daniel Vazquez, Chris Jackson, Nancy Mercado, Joanna Cardenas, and Patrice Caldwell.